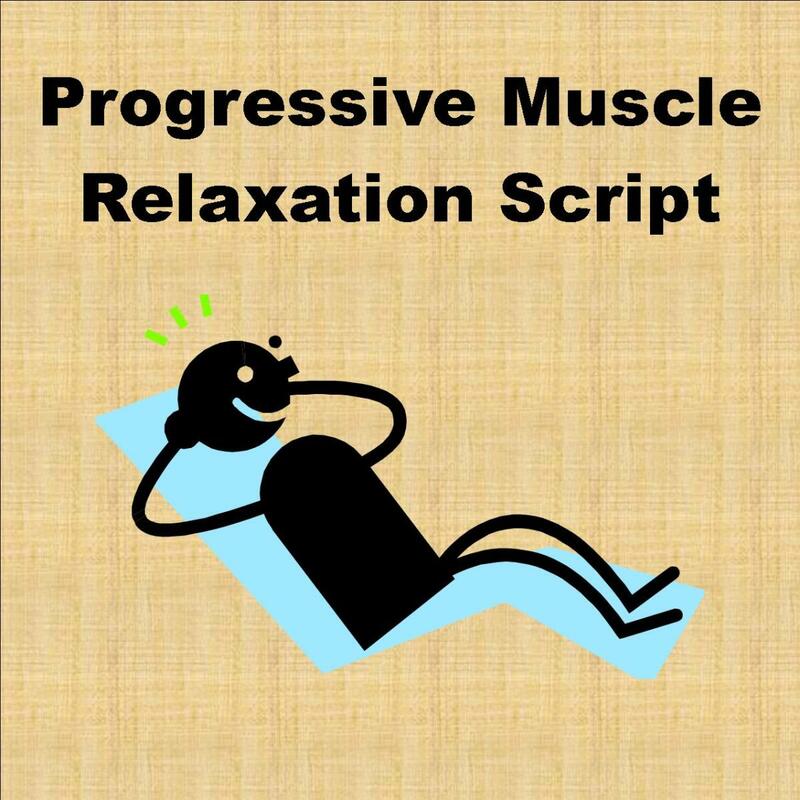 When I was first introduced to progressive muscle relaxation, I nearly fell asleep as my professor read the script. She also took us through a guided imagery script that also got me in a relaxed mood. These are great ways to cope with stress, because both can be done anywhere with no equipment. While imagery is a cognitive coping skill, progressive muscle relaxation uses the body to calm the mind. 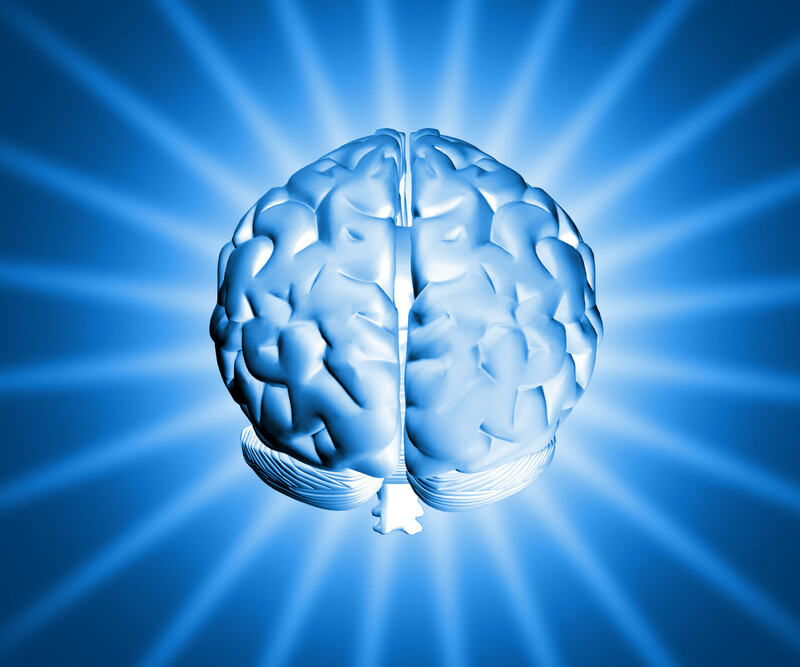 Much like deep breathing, the mind learns to relieve tension built up in the body. Progressive muscle relaxation teaches participants how to feel the difference between tense and relaxed. This skill is then applied any time tension is building in muscle groups. The purpose of progressive muscle relaxation is to teach the difference between tense and relaxed. By learning to be aware of tension and knowing how to relax, you have the ability to manage anxiety better. Although the risk of injury is low, make sure that you know your own physical limitations. Do not do anything that causes pain or might cause injury. If you're not sure, then it's best to skip anything that might be unsafe for you. During the progressive muscle relaxation exercise, you'll practice tensing and relaxing muscle groups in a successive order. To begin, position yourself comfortably sitting in a chair or lay on the ground. To get yourself ready to relax, take 5, slow, deep breaths. This script will take you through a series of tensing and relaxing of muscle groups working from your feet to your head. Each time you tense and flex your muscles, hold that tensed position for seven seconds and then relax. Start by pointing and then curling your toes for seven seconds. Feel the tension in the bottom of your foot and in your calf muscle. As you relax your feet, notice the difference between tense and relaxed. Next, lift your toes and your foot upward toward your knee for seven seconds. You should feel tension in the front part of your leg. As you slowly relax, feel the leg muscle relax like a rope that has a lot of slack in it. Next, hold your legs out in front of you as if you were sitting on a sled. Hold that for 7 seconds. Slowly lower your feet back to the ground. We'll move on to your stomach muscles next. Tighten your stomach muscles like you're preparing to be punched in the stomach. After 7 seconds, slowly relax those muscles so that you're only using the muscles needed to maintain your posture. Now shrug your shoulders back, like you are trying to touch your shoulder blades together. Feel how tense your back muscles are as you hold that for 7 seconds. Now slowly relax your back muscles. Now for your chest, straighten your arms and put your hands together like you are clapping. Push your hands against each other for 7 seconds. Now relax your arms and let them slowly fall back into a rested position. Now hold your hands out and pretend like you are holding a tube of toothpaste in each hand. Spend 7 seconds squirting all the toothpaste out of the tubes. Then slowly relax your hands and let your arms relax back into a resting position. Next tilt your head back and look at the ceiling above you. Feel the tension of the muscles in the back of your neck. Hold that for 7 seconds and then relax. Now look down toward your feet and tuck your chin into your chest. Feel the tense muscles in the front of your neck and hold it for 7 seconds. Now slowly relax and return your head to a straightened position. Next make a big frown. Try to make the corners of your mouth touch your chin. Hold that for 7 seconds before relaxing your mouth. Now make a big smile. Try to make the corners of your mouth touch your ears. Hold that for 7 seconds and then relax. Now lower your eye brows like you are really mad about something. Feel your eye brows tense as they go lower toward your eyes. Hold that for 7 seconds, and then let your eyebrows return back. Now raise your eyebrows as if you are really surprised. Act like you stay surprised for 7 seconds before letting your eyebrows rest back into place. You have now completed your progressive muscle relaxation exercise, but you can continue to relax even more deeply. Review in your mind each of the muscle groups that you have relaxed. 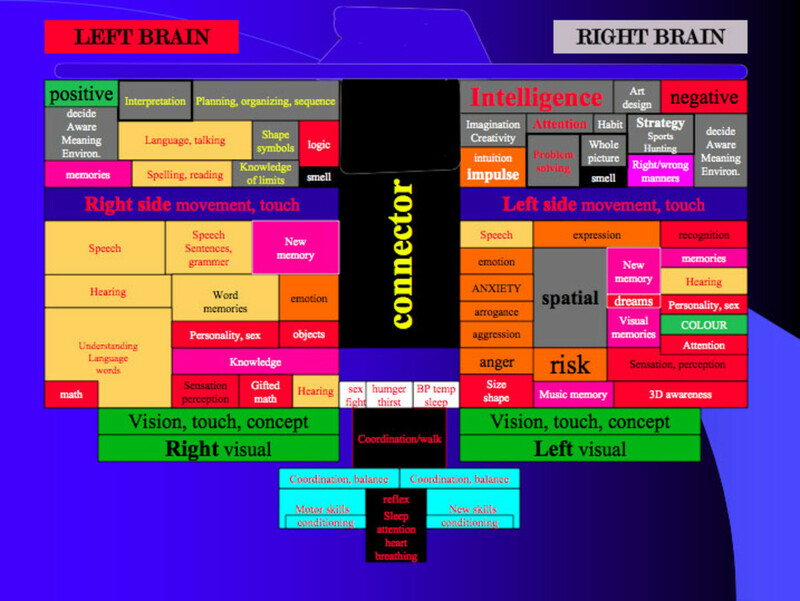 In your head, say the names of the parts of your body starting with your feet all the way to your head. Review and notice how each of these areas is relaxed. You have relaxed your feet, your legs, your stomach, your back, your chest, your hands and arms, you neck, your mouth, and your eyebrows. Next time you feel tense in one of these areas, just tense that area for 7 seconds and then relax it. Over time, you will begin to notice tension in your muscles more easily and you'll be able to relax those muscles quicker. You'll have more control over your response to stress. Progressive muscle relaxation involves tensing and relaxing parts of the body separately in a successive order. 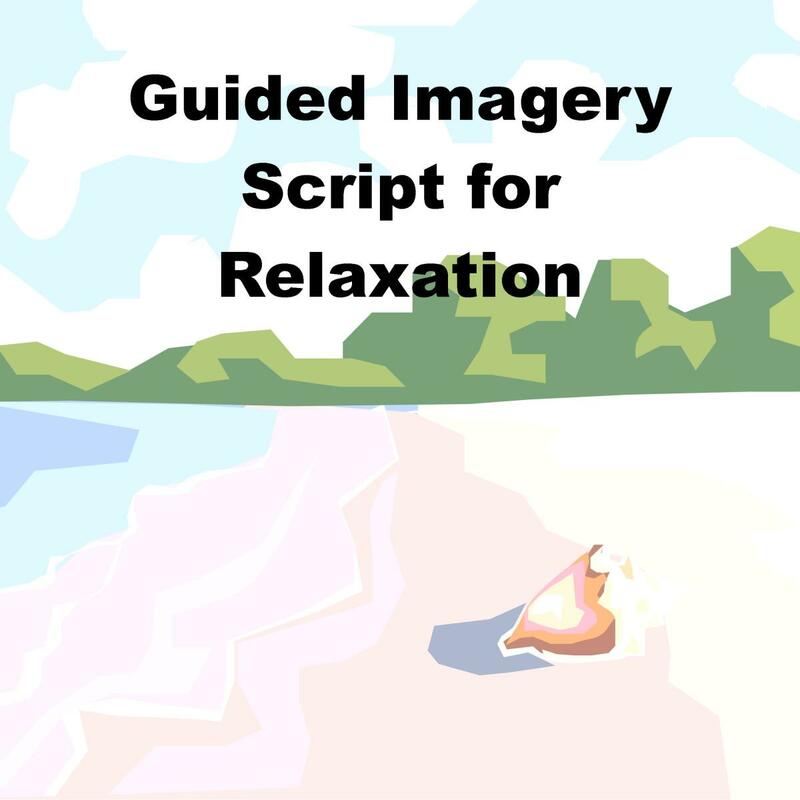 If you have already familiarized yourself with progressive muscle relaxation, you may want a shorter version of the script. Eventually, you will not need a script. You can just think and do each section of your body. You may even focus on just the parts of the body where you notice tension. Get into a comfortable position and take a few deep breaths. Shut your eyes and focus on each part of your body, starting with your feet. Try to identify if any parts of your body feel tense. When you identify what part of your body feels the most tense, tense that area for a few seconds and then relax it. Now continue to scan your body with your mind, looking for the next most tense area. Tense those muscles next and then relax. Continue this until you no longer feel any tense muscles in your body. Take a couple more deep breaths. Does PMR Work for You? How effective is progressive muscle relaxation for you? Reading a script with sensual descriptions to people who are stressed is a great way to help them escape for a moment on a mental and emotional vacation. These are some examples of scripts for stress. Using a guided imagery script like this one is a great way to help distract the mind from stressful thoughts. Natural environments are naturally calming, and you can visit any time you'd like. When I first learned how to do progressive muscle relaxation, I feel asleep, too! In fact, that was what I used it for initially, was to help me fall asleep, as I was having my most tense moments at that time. Now, I use it when I need to relax my body. It is very effective in getting rid of the aches and pains associated with stress, especially headaches and backaches.